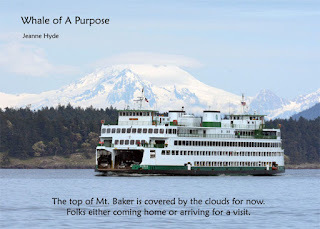 For the details click here for the Seattle Town Hall Website announcing this presentation. 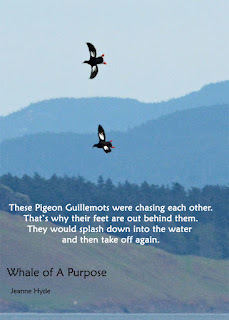 ...if you've ever seen Pigeon Guillemots you will understand this...they will definitely make you smile! ...but where are they today?...who knows! 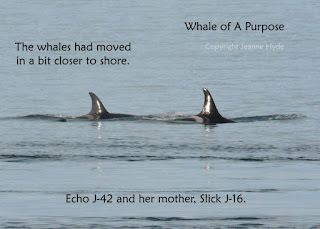 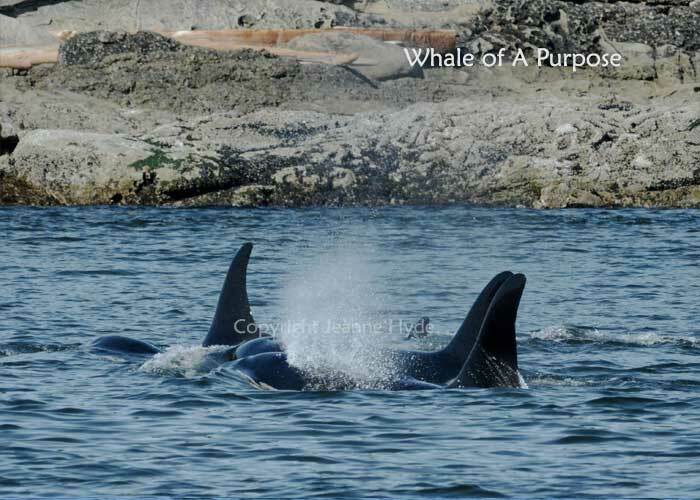 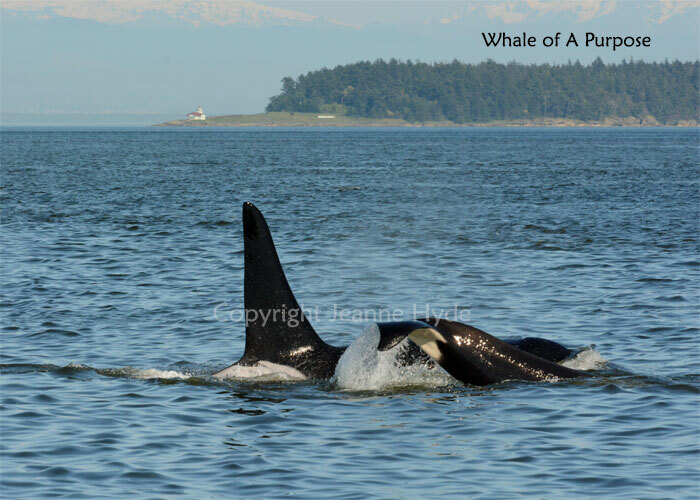 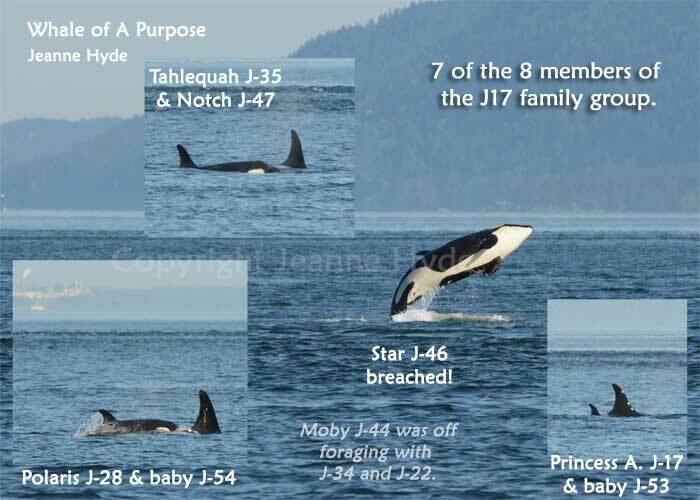 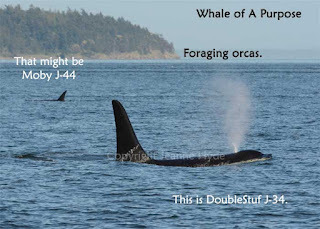 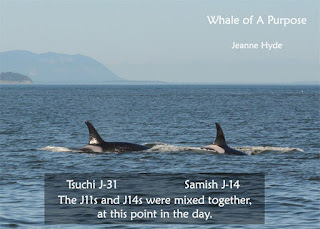 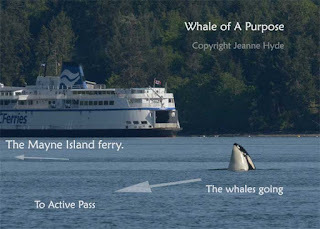 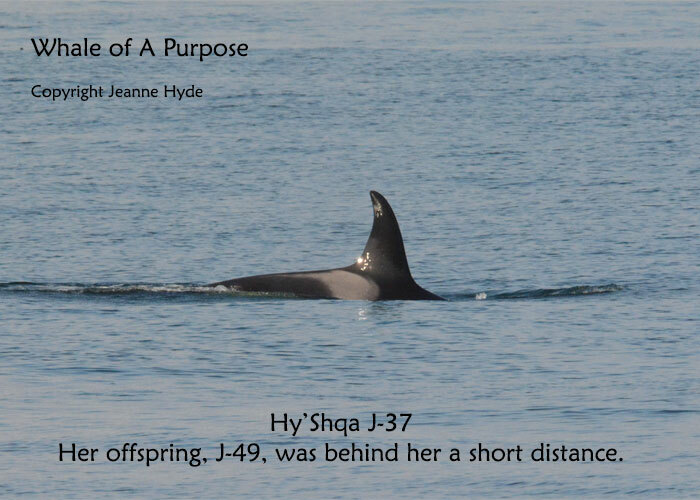 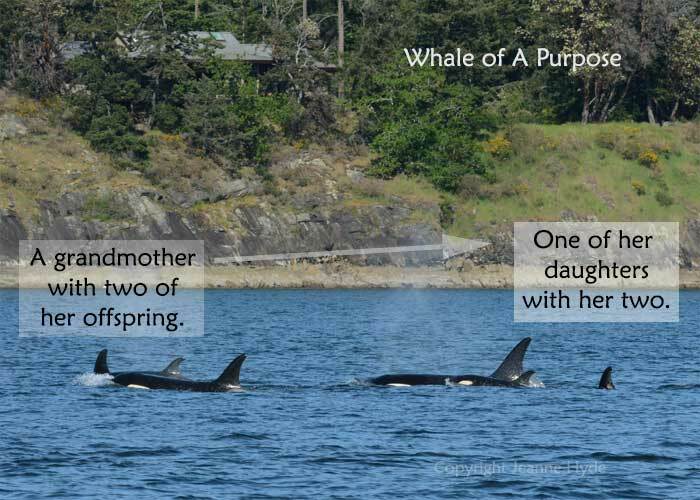 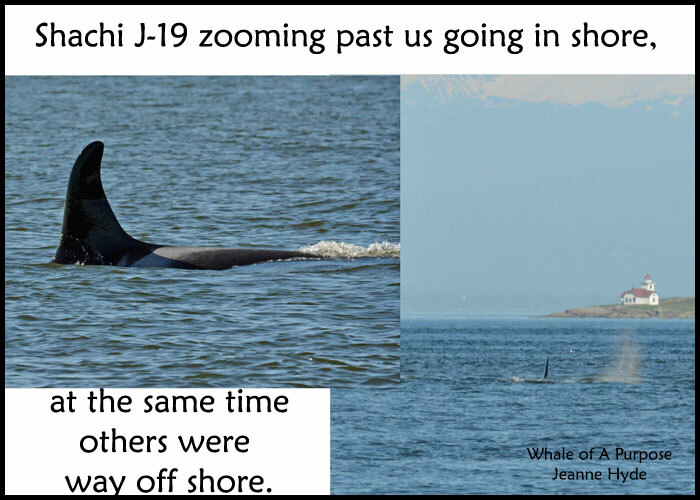 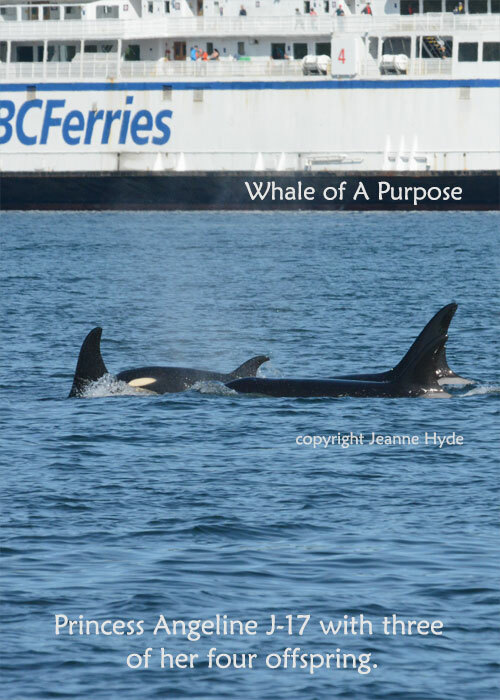 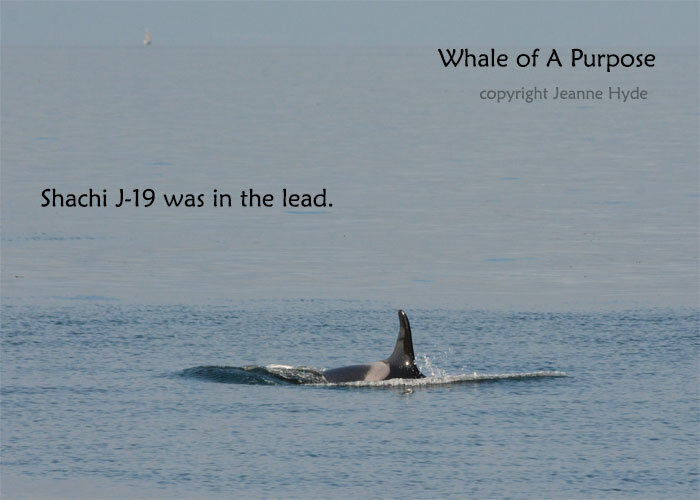 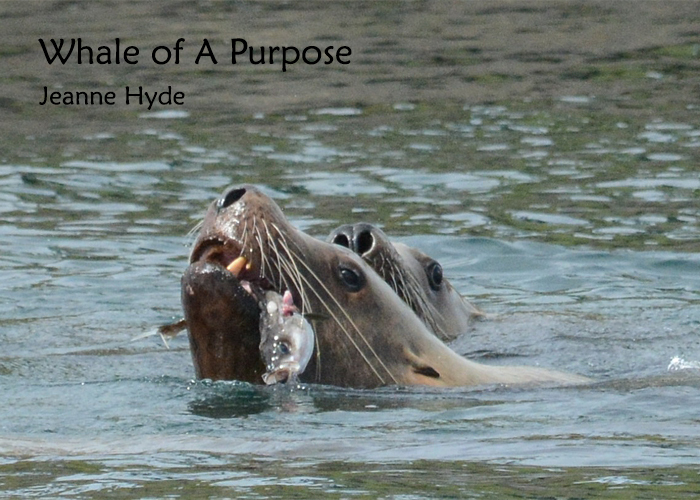 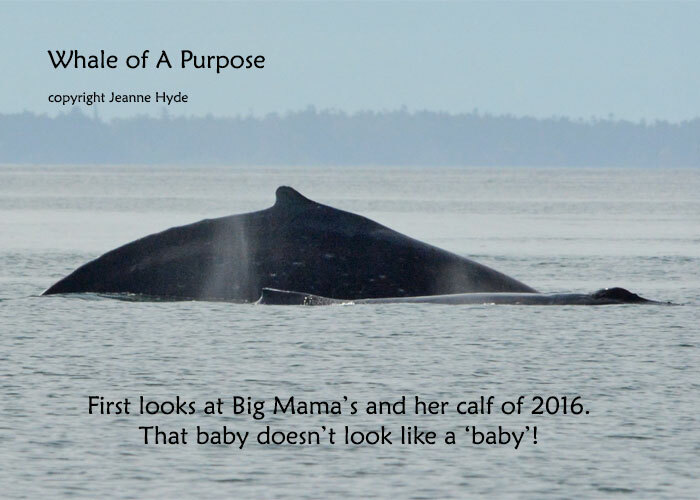 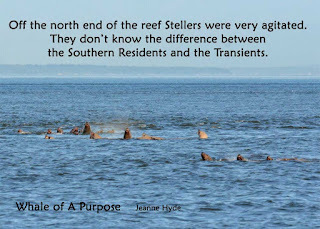 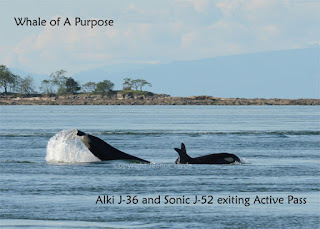 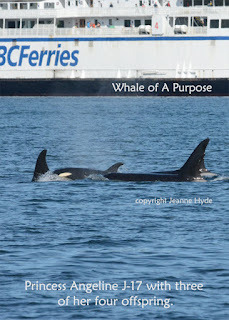 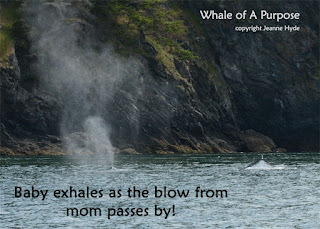 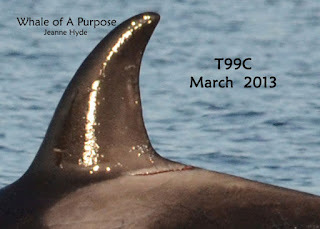 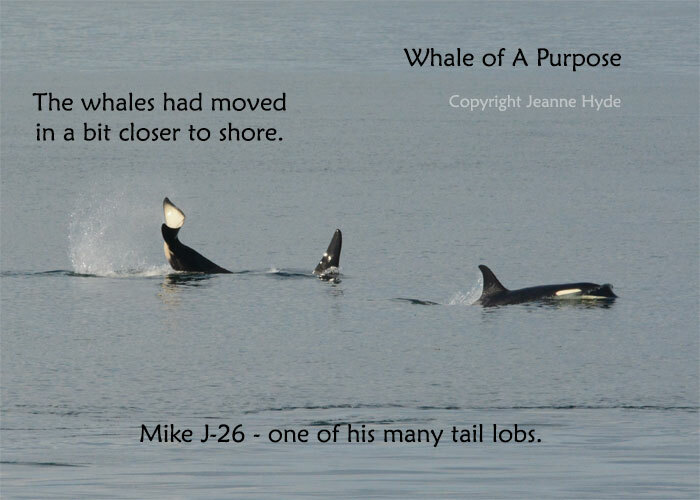 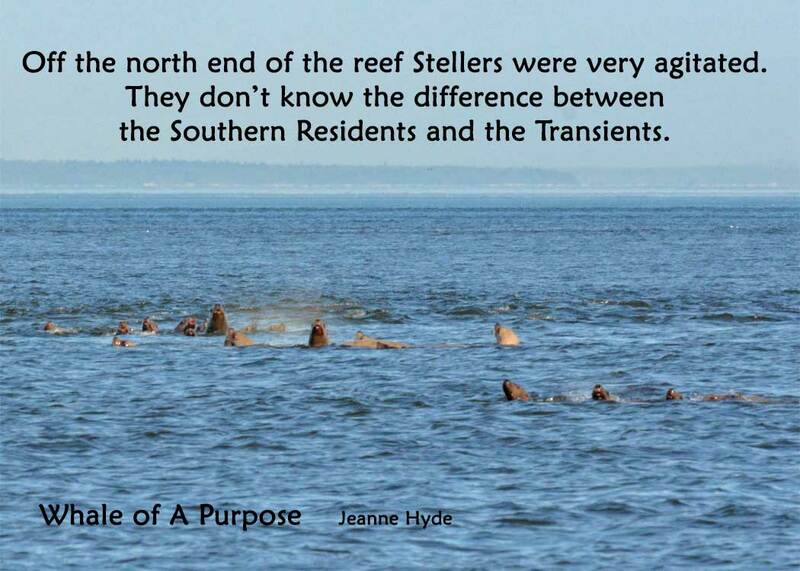 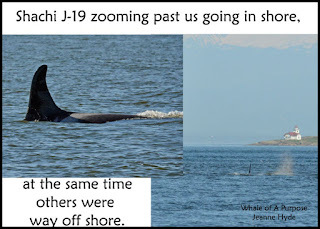 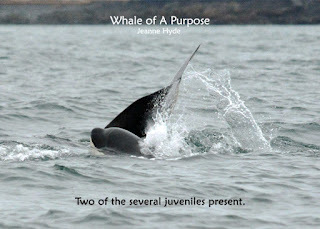 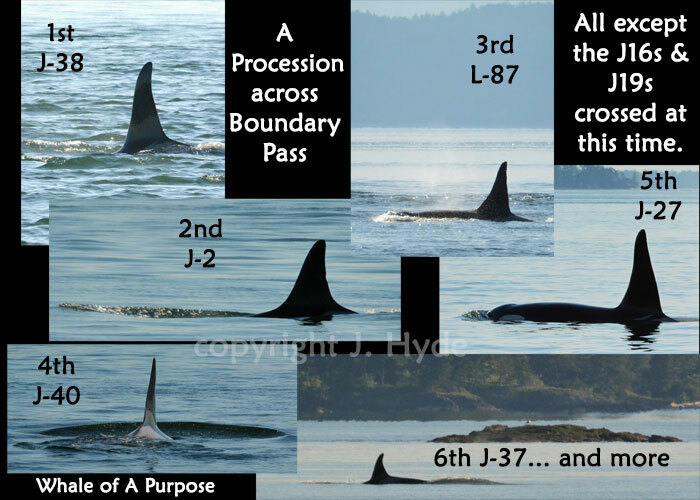 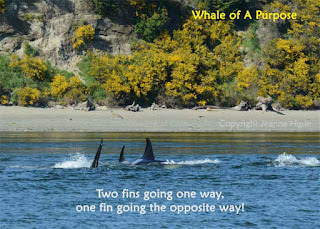 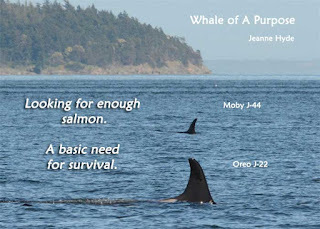 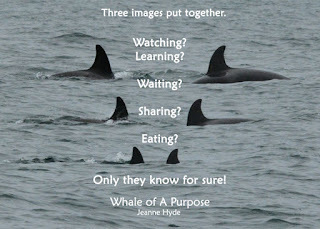 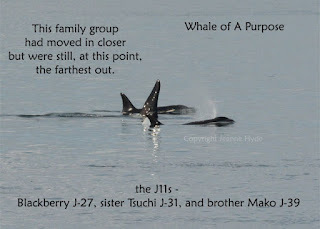 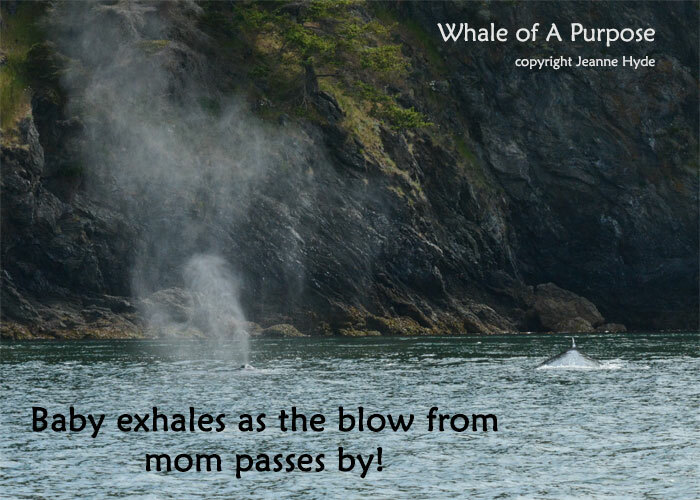 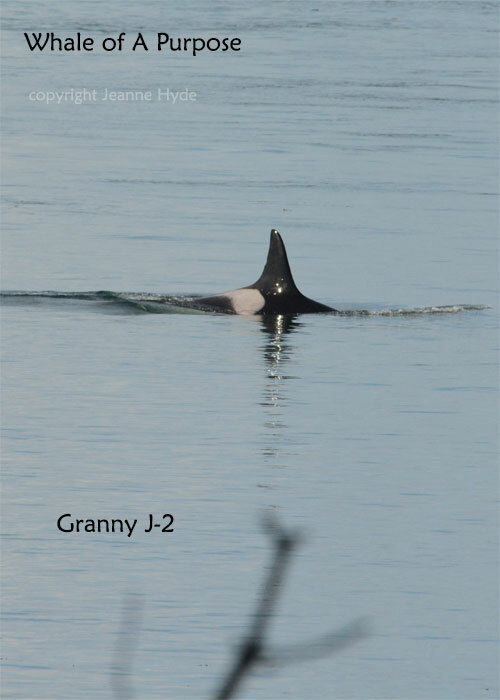 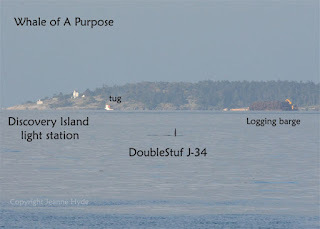 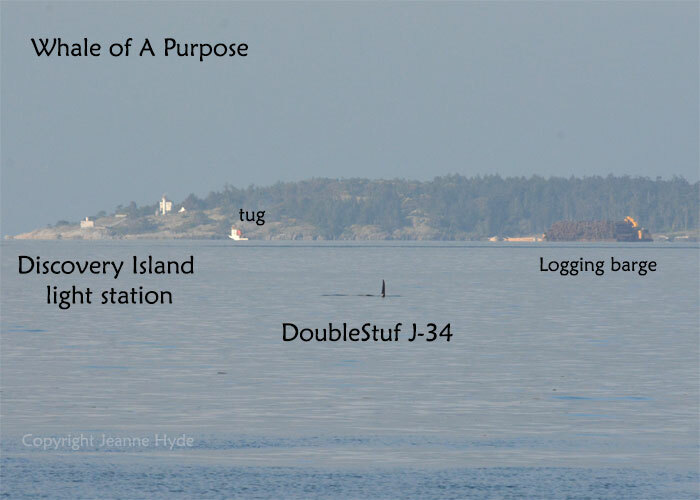 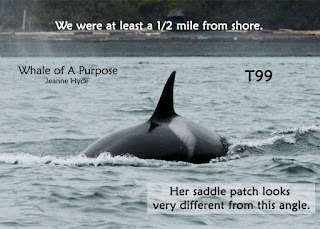 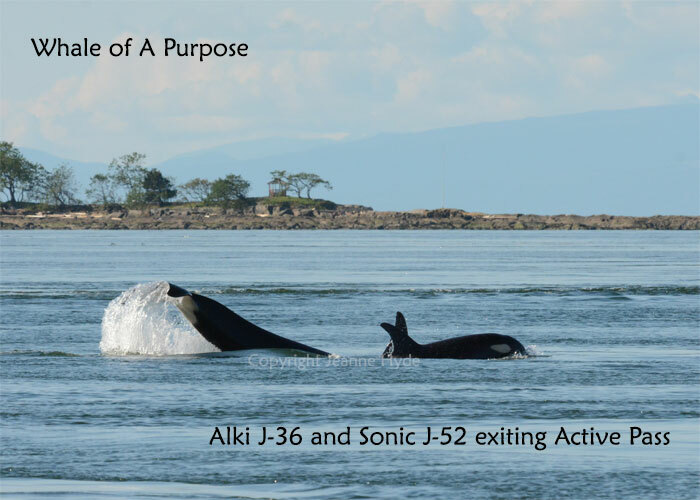 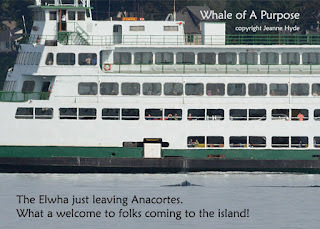 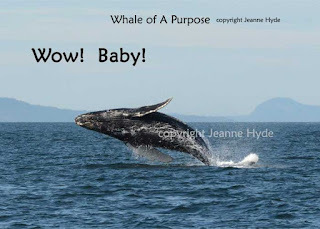 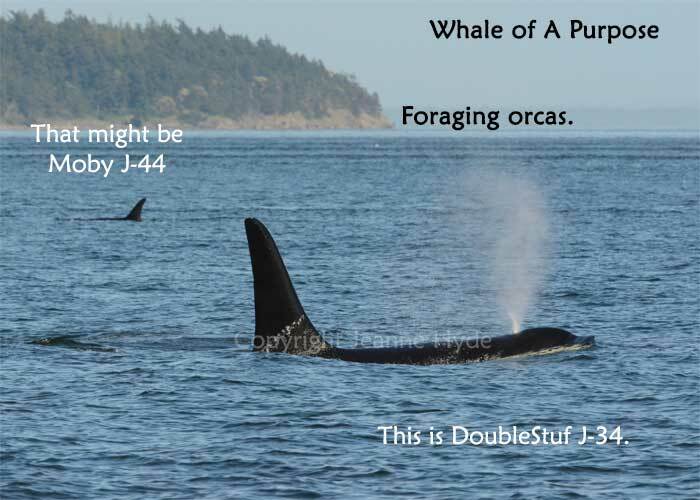 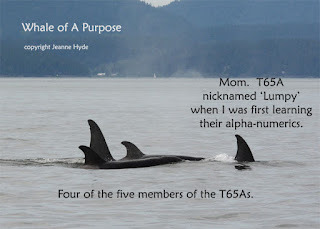 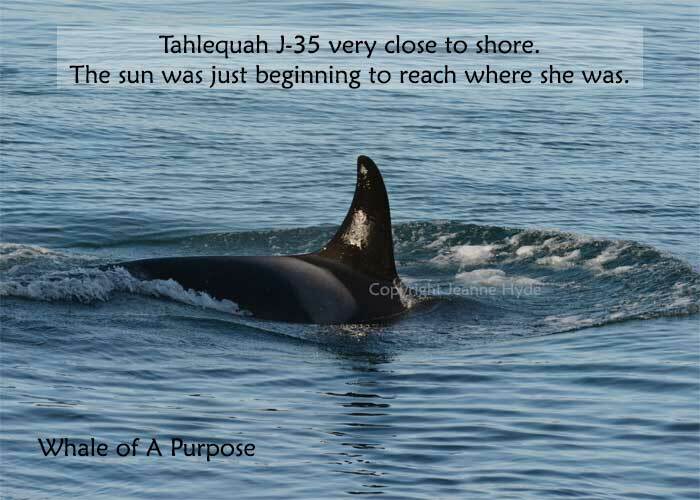 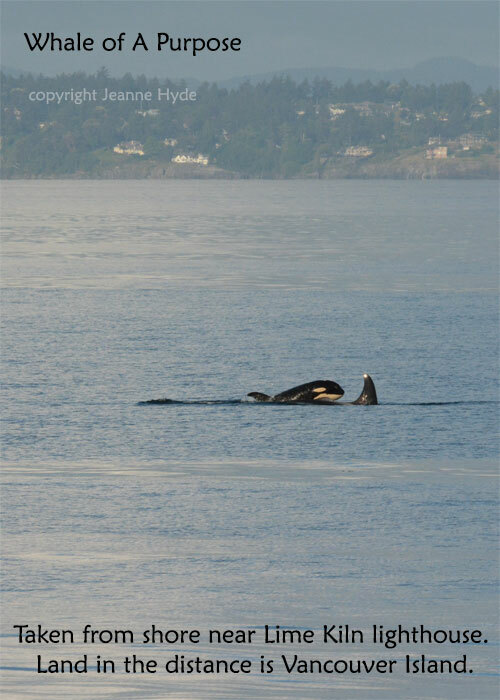 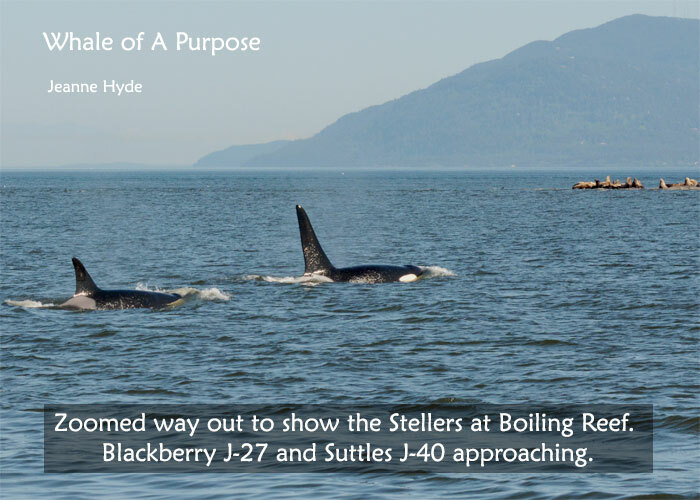 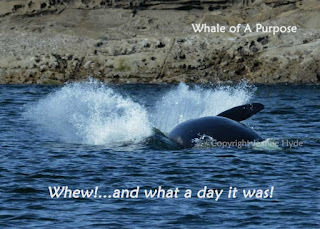 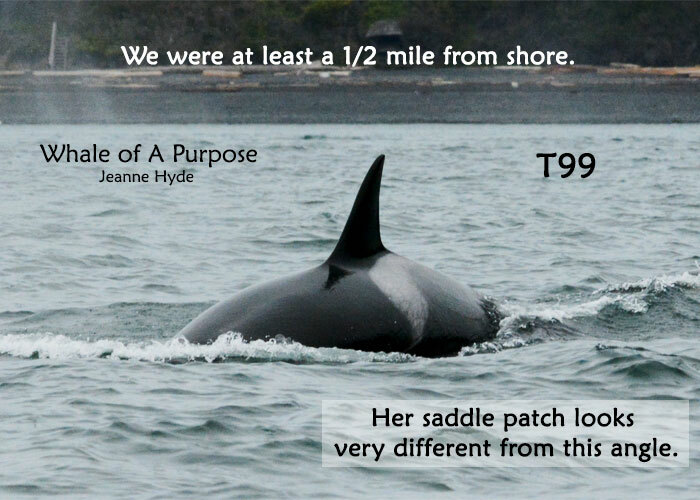 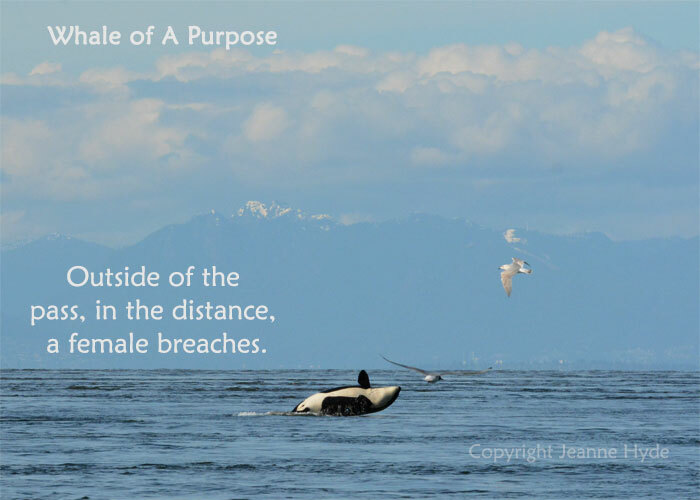 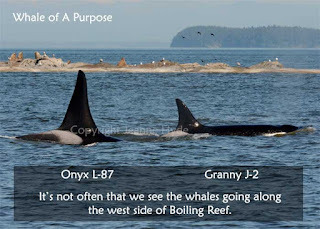 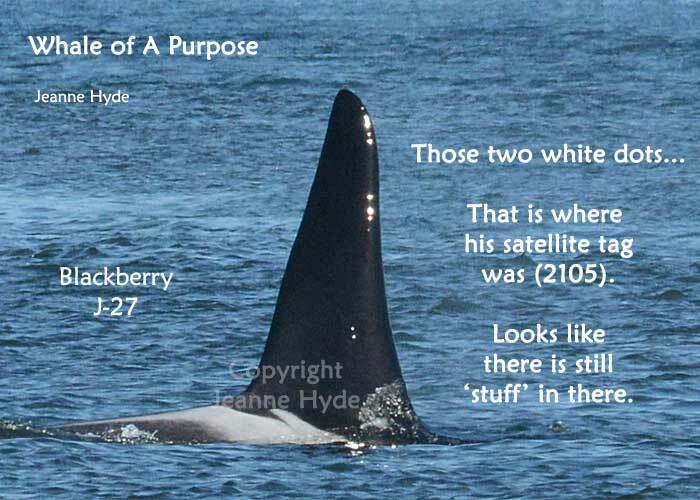 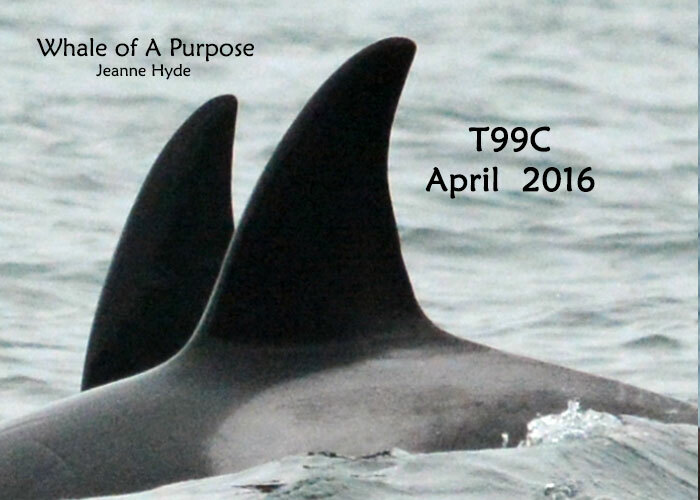 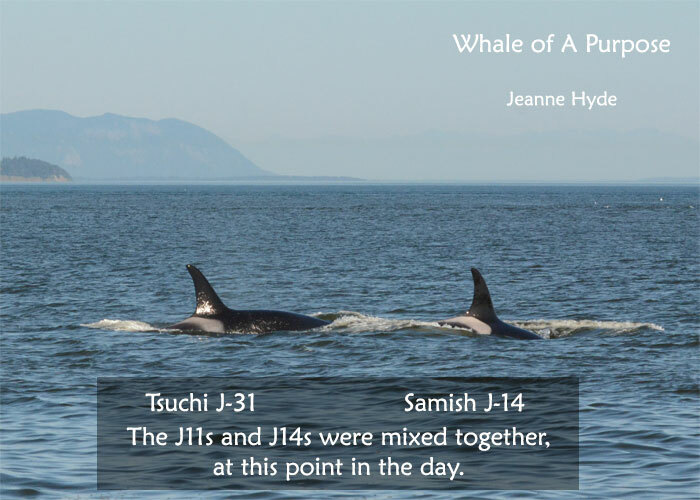 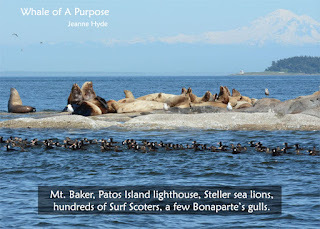 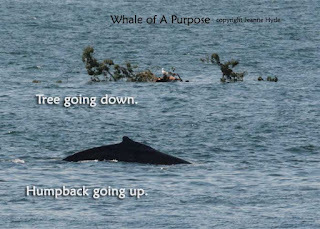 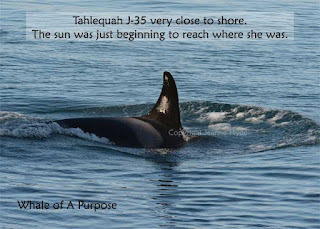 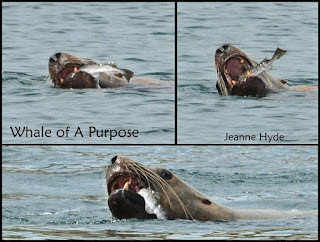 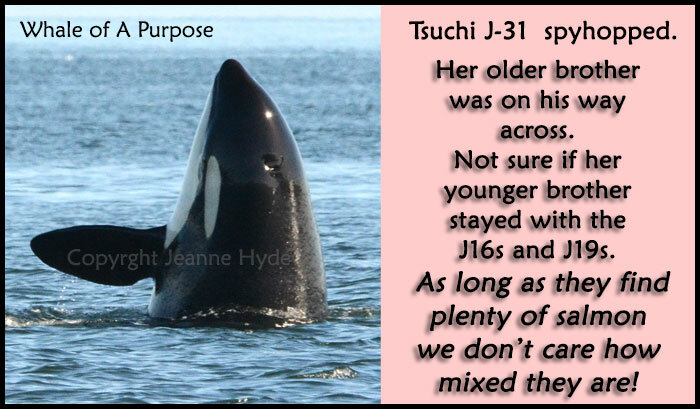 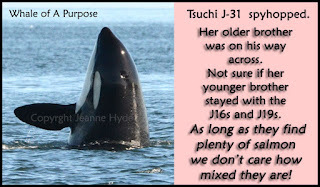 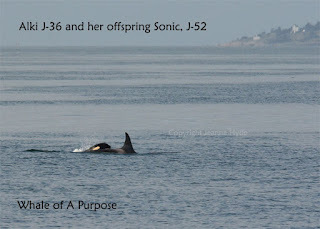 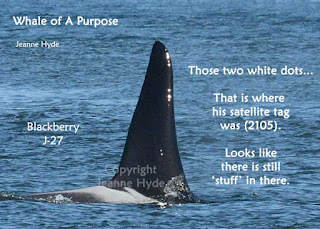 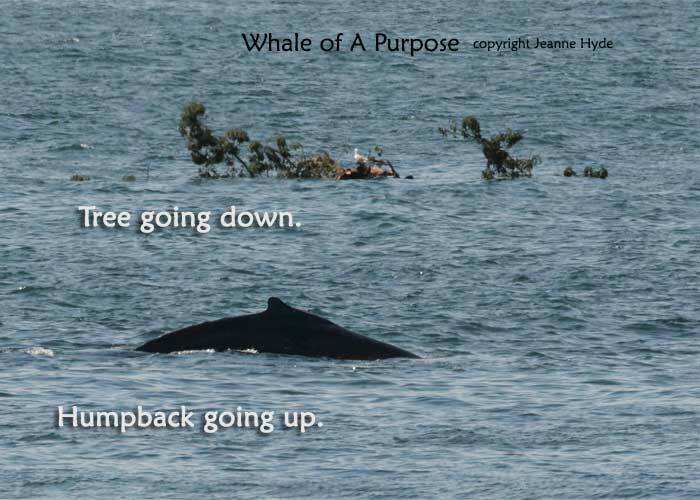 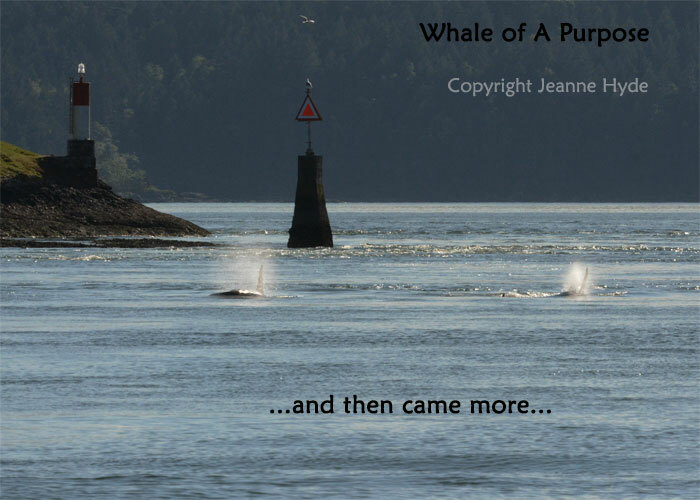 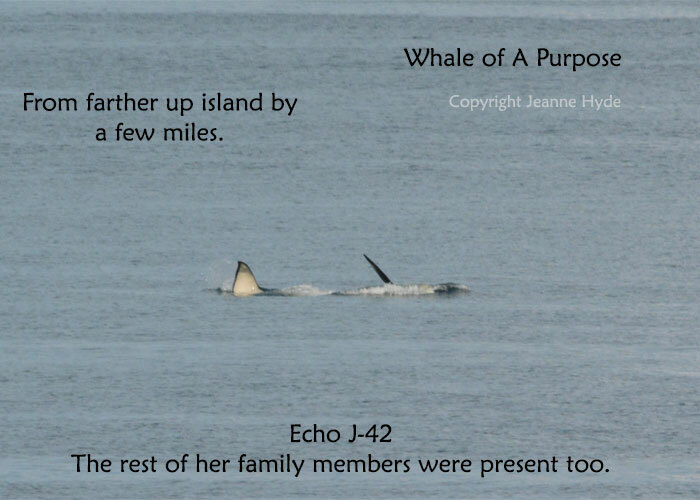 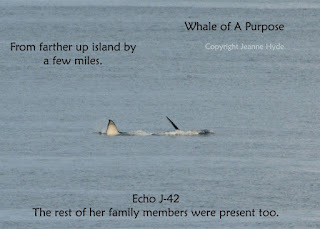 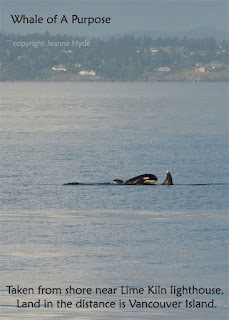 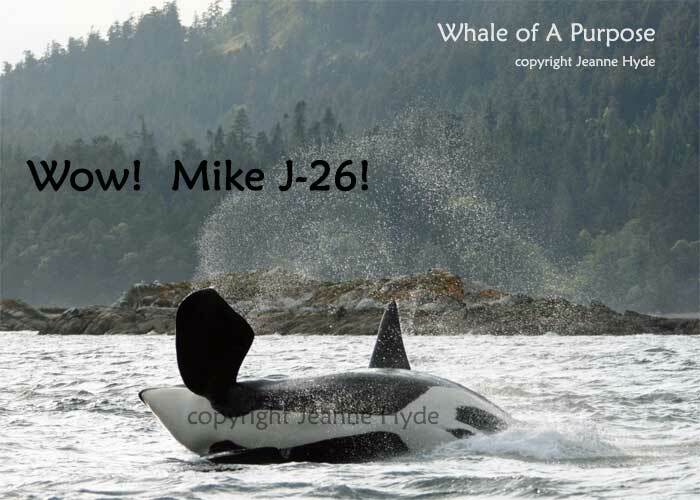 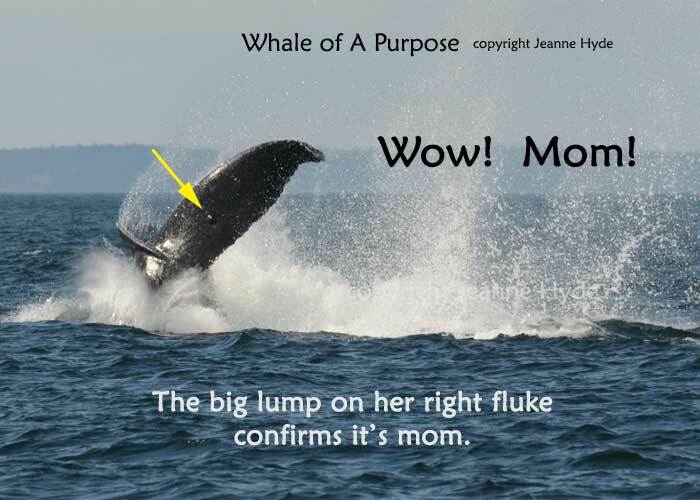 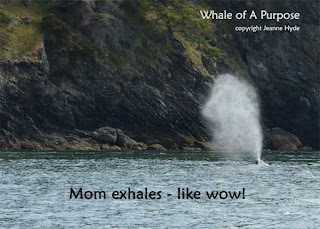 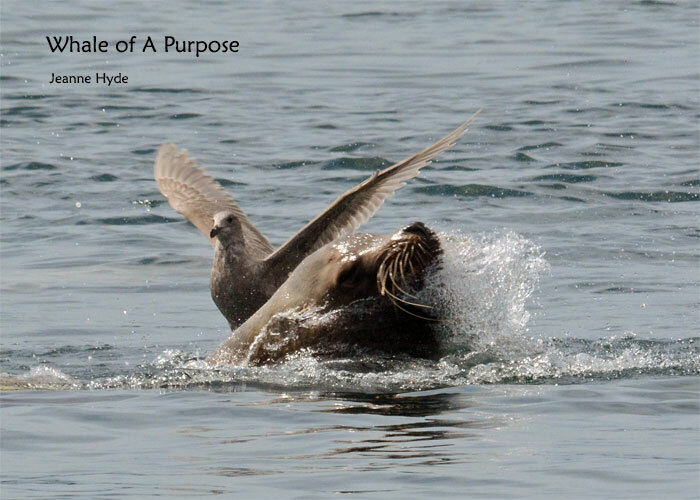 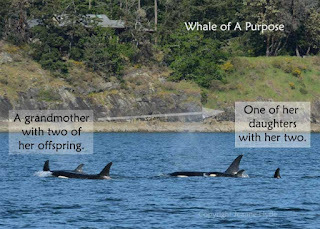 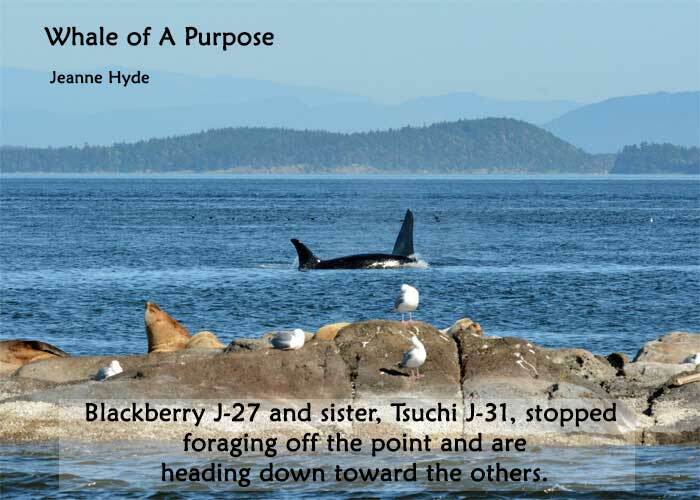 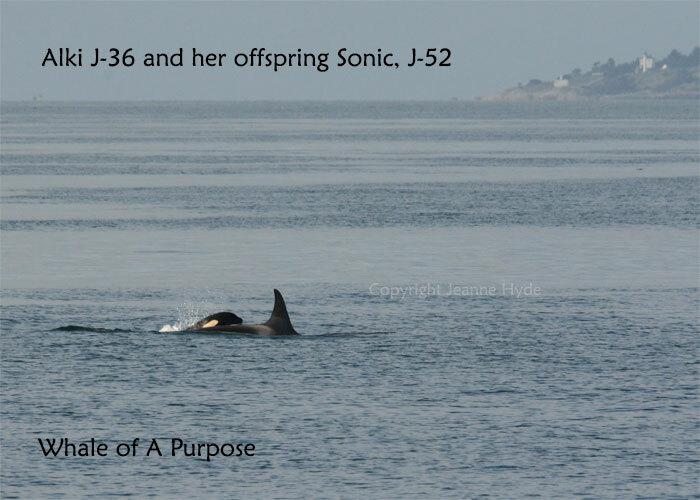 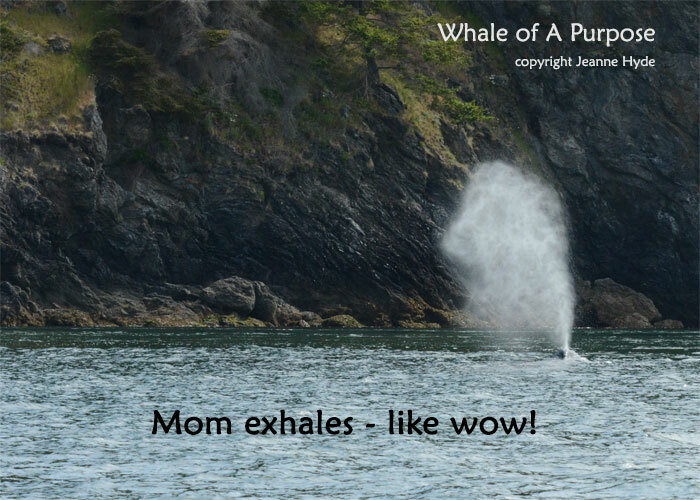 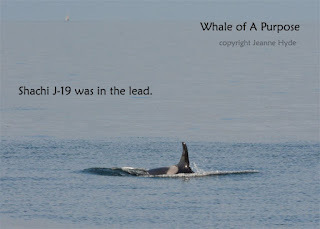 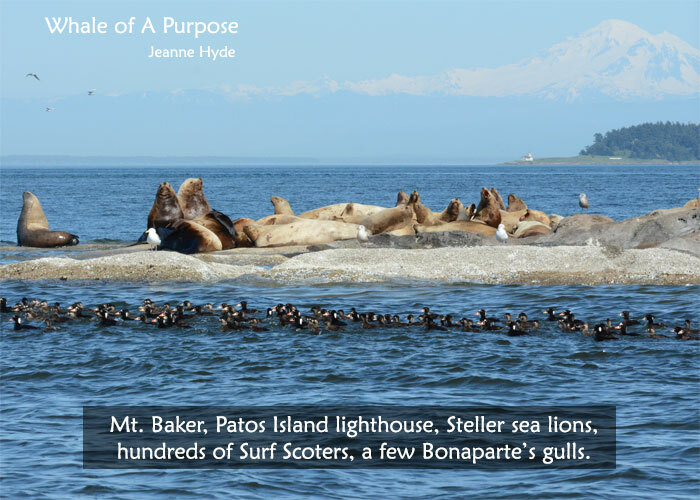 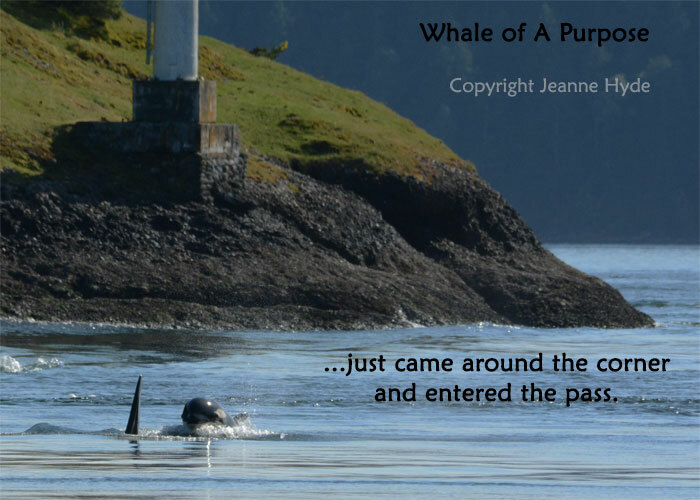 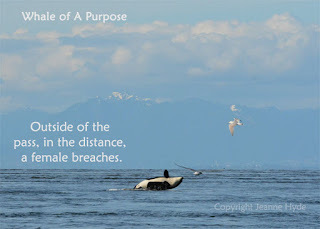 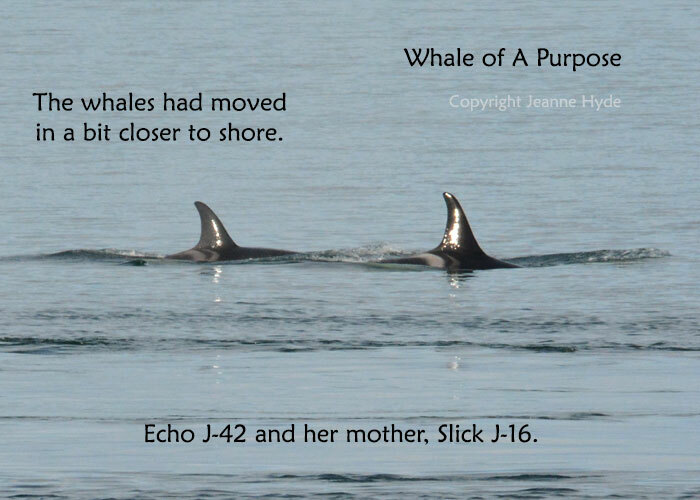 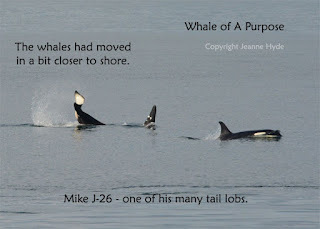 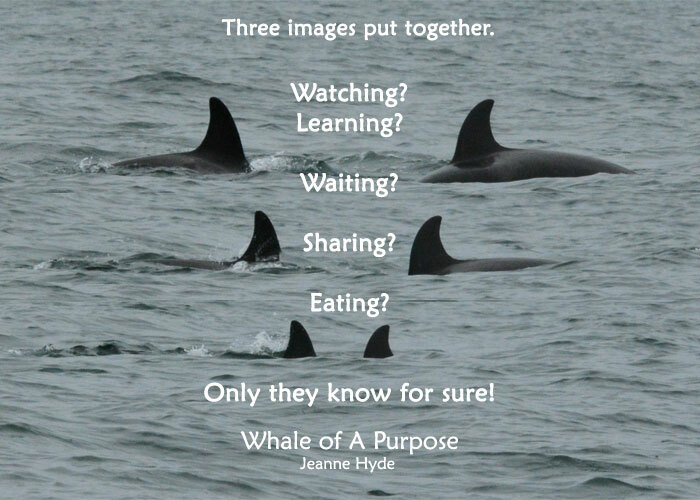 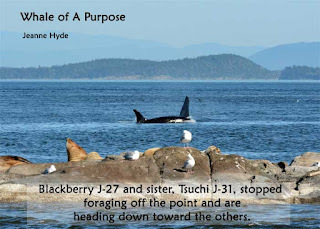 Where is J Pod now? 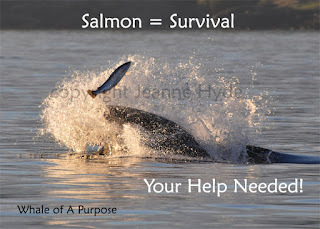 That equates to survival or not. 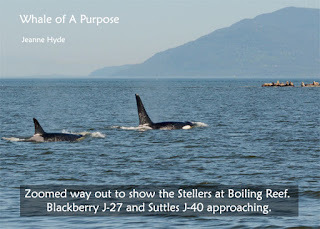 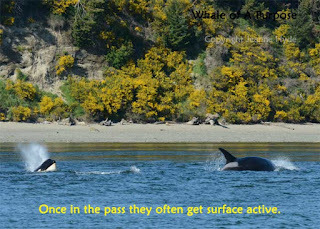 The SRKWs need your help.